Good requirements management is a critical success factor for all complex projects. To ensure that your project meets your customer's needs, complies with the contract, and stays on schedule and within budget, you need to effectively define and manage your requirements. Requirements management is not just one step in the project lifecycle but it forms the thread connecting all development disciplines. 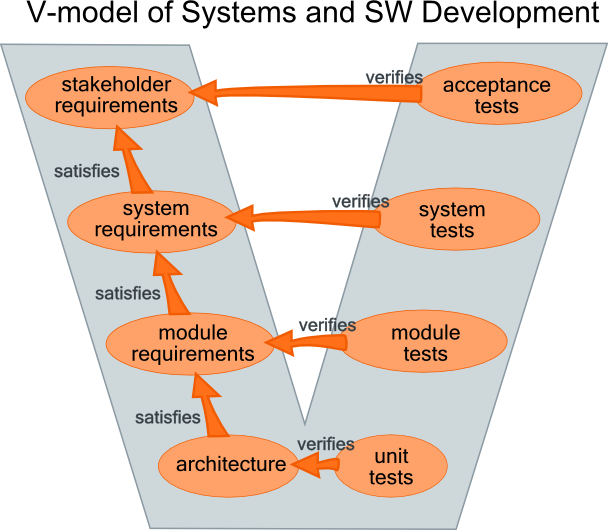 Consistency: Does your requirements have consistent structure and can be easily validated? Team Collaboration: Can people navigate easily to the right version of requirements and trace dependencies across team borders? Compliance: Are you facing the challenge to address requirements compliance? Traceability: Many companies have insufficient traceability between requirements, tests and design. How do you maintain traceability now? Prioritization: Can you easily prioritize requirements according your current business value? Scope Creep: Do you manage changes to requirements and effectively communicate them? Are you able easily assess the impact of changes to requirements before they are agreed? Project Status: Are you able to see trends of project metrics based on requirements status?